1Excludes L model. Not available with special financing, lease and some other offers. See participating dealer for details. 2Additionals Savings. Not good with all offers. See dealer for details. Take retail delivery by 4/30/2019. 3*CHEVROLET CONQUEST INCENTIVE FOR CURRENT OWNERS/LESSEES OF A 2005 OR NEWER NON GM (I.E., NON-BUICK, CADILLAC, CHEVROLET, GMC, HUMMER, OLDSMOBILE, PONTIAC OR SATURN) PASSENGER CAR OR TRUCK , CUSTOMER MUST HAVE OWNED/LEASED THE COMPETITIVE VEHICLE FOR A MINIMUM OF 30 DAYS PRIOR TO THE SALE OF THE NEW VEHICLE. See dealer for detals. Take retail delivery by 4/30/2019 4Excludes L model. Not available with special financing, lease and some other offers. See participating dealer for details. 5Must qualify through GM Financial. Not available with special finance, lease, or some other offers. Take delivery by 04-30-2019. See dealer for details. 6Excludes L models. Monthly payment is $13.89 for every $1,000 you finance. Example down payment: 4.3%. Must finance with GM Financial. Some customers may not qualify. Not available with lease and some other offers. Take new retail delivery by 4/30/2019. See dealer for details. 1Additionals Savings. Not good with all offers. See dealer for details. Take retail delivery by 4/30/2019. 2*CHEVROLET CONQUEST INCENTIVE FOR CURRENT OWNERS/LESSEES OF A 2005 OR NEWER NON GM (I.E., NON-BUICK, CADILLAC, CHEVROLET, GMC, HUMMER, OLDSMOBILE, PONTIAC OR SATURN) PASSENGER CAR OR TRUCK , CUSTOMER MUST HAVE OWNED/LEASED THE COMPETITIVE VEHICLE FOR A MINIMUM OF 30 DAYS PRIOR TO THE SALE OF THE NEW VEHICLE. See dealer for detals. 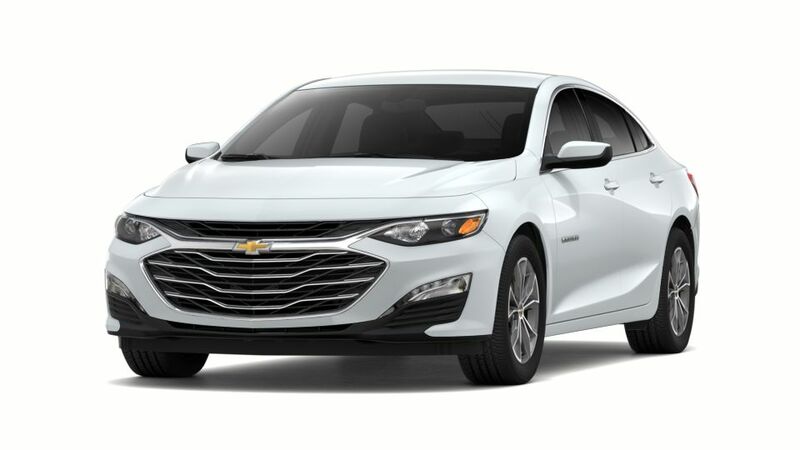 Take retail delivery by 4/30/2019 3Not available with special finance or lease offers. Take delivery by 04-30-2019. 4Must qualify through GM Financial. Not available with special finance, lease, or some other offers. Take delivery by 04-30-2019. See dealer for details. 5Excludes L models. Monthly payment is $13.89 for every $1,000 you finance. Example down payment: 4.3%. Must finance with GM Financial. Some customers may not qualify. Not available with lease and some other offers. Take new retail delivery by 4/30/2019. See dealer for details. 1Excludes L model. Not available with special financing, lease and some other offers. See participating dealer for details. 2Additionals Savings. Not good with all offers. See dealer for details. Take retail delivery by 4/30/2019. 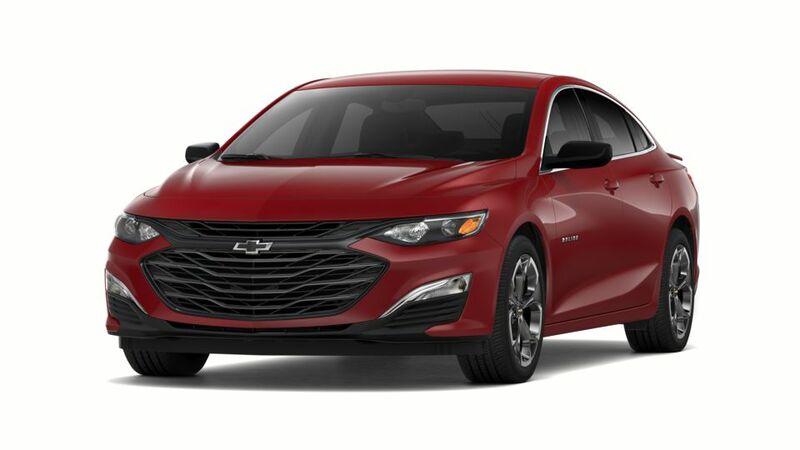 3*CHEVROLET CONQUEST INCENTIVE FOR CURRENT OWNERS/LESSEES OF A 2005 OR NEWER NON GM (I.E., NON-BUICK, CADILLAC, CHEVROLET, GMC, HUMMER, OLDSMOBILE, PONTIAC OR SATURN) PASSENGER CAR OR TRUCK , CUSTOMER MUST HAVE OWNED/LEASED THE COMPETITIVE VEHICLE FOR A MINIMUM OF 30 DAYS PRIOR TO THE SALE OF THE NEW VEHICLE. See dealer for detals. 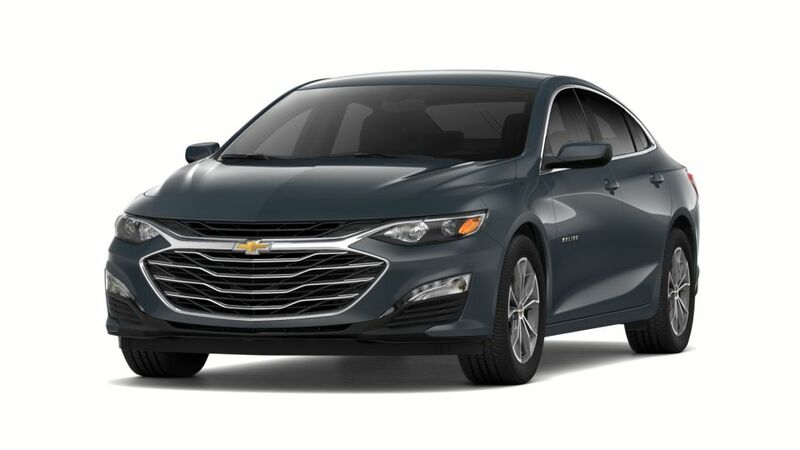 Take retail delivery by 4/30/2019 4Price includes leather interior and all applicable rebates. Tax, title, and license fees additional. See dealer for details. Offer to change without notice. 5Excludes L model. Not available with special financing, lease and some other offers. See participating dealer for details. 6Must qualify through GM Financial. Not available with special finance, lease, or some other offers. Take delivery by 04-30-2019. See dealer for details. 7Excludes L models. Monthly payment is $13.89 for every $1,000 you finance. Example down payment: 4.3%. Must finance with GM Financial. Some customers may not qualify. Not available with lease and some other offers. Take new retail delivery by 4/30/2019. See dealer for details. 1Excludes L model. Not available with special financing, lease and some other offers. See participating dealer for details. 2Additionals Savings. Not good with all offers. See dealer for details. Take retail delivery by 4/30/2019. 3*CHEVROLET CONQUEST INCENTIVE FOR CURRENT OWNERS/LESSEES OF A 2005 OR NEWER NON GM (I.E., NON-BUICK, CADILLAC, CHEVROLET, GMC, HUMMER, OLDSMOBILE, PONTIAC OR SATURN) PASSENGER CAR OR TRUCK , CUSTOMER MUST HAVE OWNED/LEASED THE COMPETITIVE VEHICLE FOR A MINIMUM OF 30 DAYS PRIOR TO THE SALE OF THE NEW VEHICLE. See dealer for detals. Take retail delivery by 4/30/2019 4Tax, title, and liscense fees additional. Price includes labor. 5Excludes L model. Not available with special financing, lease and some other offers. See participating dealer for details. 6Must qualify through GM Financial. Not available with special finance, lease, or some other offers. Take delivery by 04-30-2019. See dealer for details. 7Excludes L models. Monthly payment is $13.89 for every $1,000 you finance. Example down payment: 4.3%. Must finance with GM Financial. Some customers may not qualify. Not available with lease and some other offers. Take new retail delivery by 4/30/2019. See dealer for details.